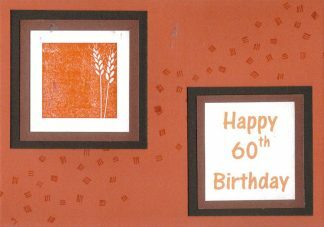 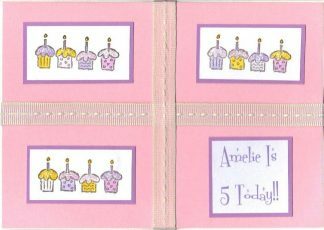 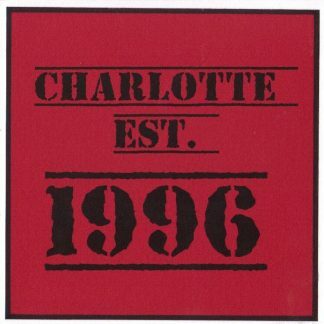 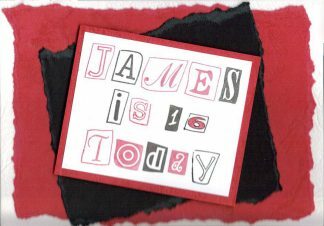 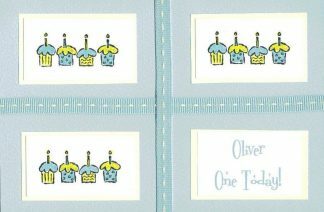 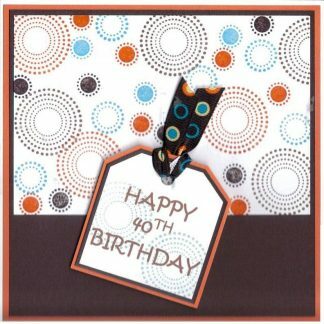 Each of these age specific cards can be made with any age you wish. 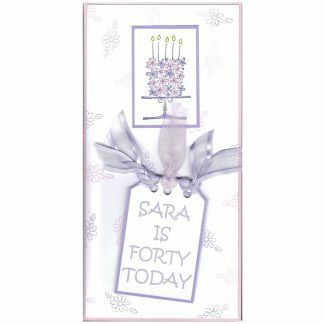 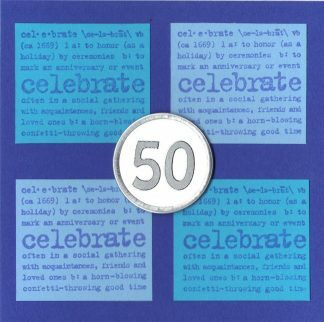 From 1st Birthdays, milestones of 18 and 21, the 40th’s and 50th’s we’d rather forget and beyond. 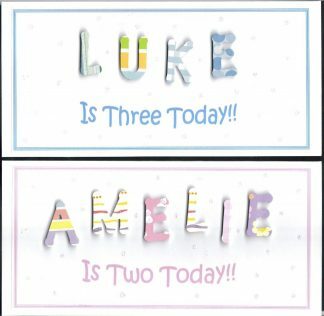 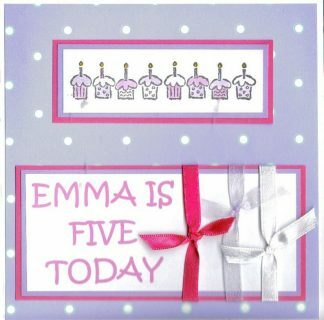 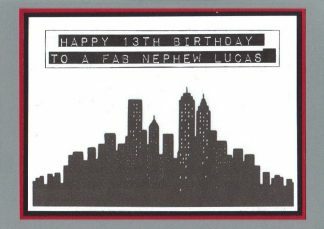 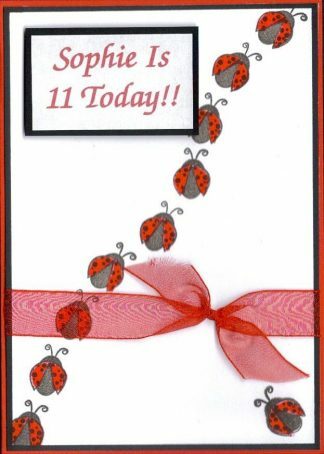 Customise with the age and birthday you require, or contact me to discuss a bespoke design.